In my final part in my series on Implementing a VMware Virtual Desktop Infrastructure with Horizon View 6.2 I showed how to deploy the View Access Point using ovftool. However, thanks to Chris Halstead there is an easier way. He has developed a tool to take the pain out of the deployment. Download the VMware Access Point Deployment Utility from https://labs.vmware.com/flings/vmware-access-point-deployment-utility. When complete, click Deploy Access Point Appliance. That’s all there is to it. If you’ve forgotten to input data into a mandatory field then the tool will notify you and prevent you from deploying. 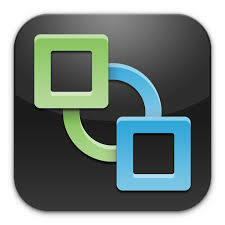 VMware’s Access Point is a fantastic piece of software that greatly simplifies providing external access to virtualised desktops and applications. However the initial deployment is quite complicated and has undoubtedly put a small number of customers off. 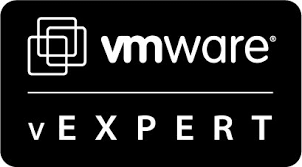 This tool reduces that complexity by a long way and is another example of great engineering currently coming out of VMware Labs.